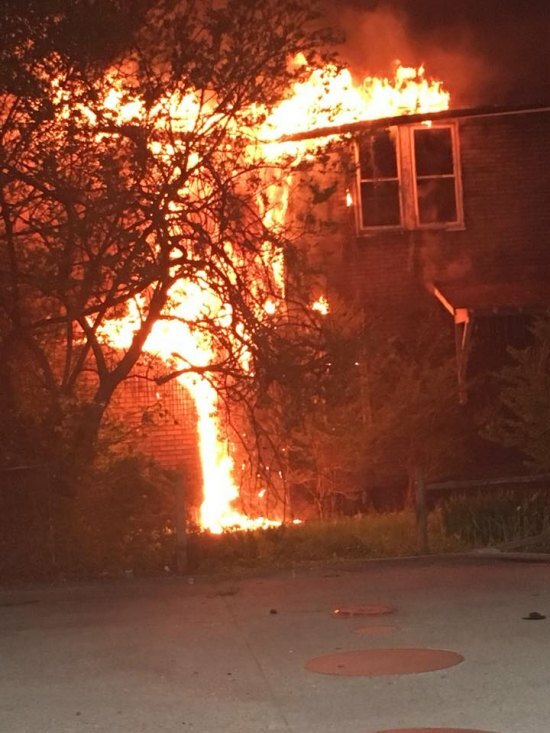 Huntington's Fire Department answered two structure fire in progress calls overnight May 1 - 2. The first occurred in the 200 block of Short Street at about 11:15 p.m. in Guyandotte near the Exxon station. The vacant structure had been on fire previously. 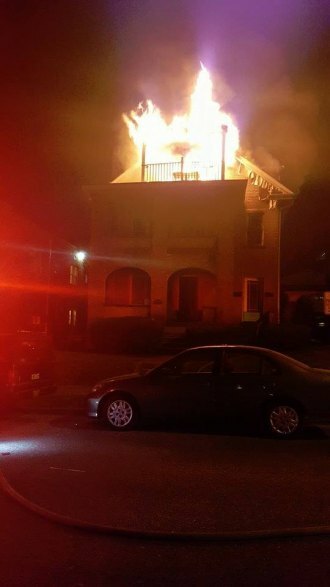 About 90 minutes later, at 12:53 a.m. firefighters were sent to the 1100 block of Euclid Place for another working fire.